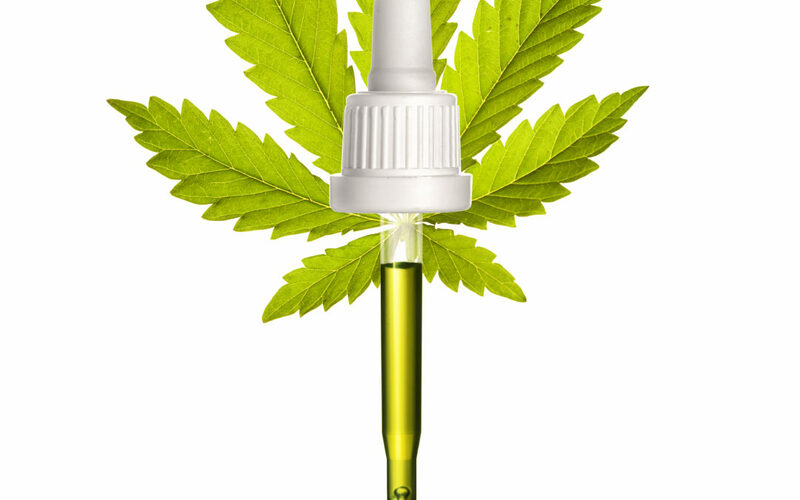 CBD oil continues to be in the news as health-conscious people seek alternatives to traditional pharmaceutical therapies. Preliminary studies have shown CBD oil for anxiety as producing successful outcomes. Five relevant studies between 2010-2016 focused on the feasibility of treating anxiety with CBD oil. The first of these used a double-blind procedure to study the effects of CBD on patients with SAD (social anxiety disorder). They found that CBD affects the activity of the limbic and paralimbic areas of the brain, resulting in reduced anxiety for those patients studied. Recent analysis validates early research adding that CBD is useful in treating a variety of anxiety-related conditions, including PTSD. As the science proves promising for CBD oil therapy, extraction techniques have evolved as well. It is now possible to fraction off unwanted compounds and isolate the CBD from the rest of the plant. Patients can get super clean, CBD only oil formulas that will not get you high and are known to be helpful in reducing anxiety. In fact, cannabis experts suggest keeping a bottle of high-quality CBD only oil on hand to counteract the psychoactive effects of THC if the need arises. CBD interacts with the existing endocannabinoid system in the human body, specifically a receptor called CB1, which affects serotonin levels in the brain. Low serotonin can result in anxiety, but CBD oil can balance this chemical to alleviate anxiety symptoms. Knowing that CBD oil can help with anxiety is only half of the solution. It’s also important to know how to identify a quality CBD oil from an inferior product. It’s fair to assume that the CBD product you’re considering is not regulated unless it’s manufactured in a US medical and/or recreational use marijuana state. The CBD oil made from hemp can be compromised by the toxins in the soil because hemp is a natural bio-accumulator. 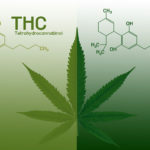 This means that potentially toxic products are being released into the market, claiming to have medicinal applications. 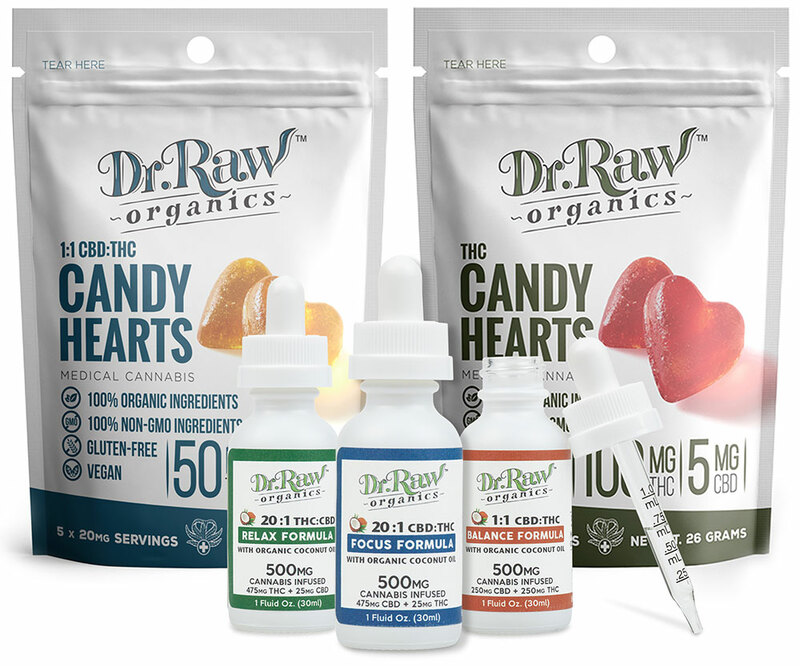 To avoid ending up with a second-rate product, consumers need to pay particular attention to the extraction method being used to manufacture the CBD oil. Some processors use toxic solvents, i.e. propane and butane to manufacture their “health tonic”. 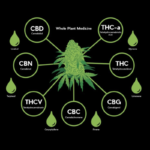 In contrast, others employ a more organic approach through pharmaceutical-grade ethanol and Co2 extraction methods that produce highly concentrated, very clean, compound-specific formulas. 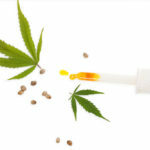 Look for a CBD oil that’s made from US grown hemp or marijuana. US farmers are required to be certified by the State Departments of Agriculture. Furthermore, marijuana legal states require that all products be derived from state compliant plants. As a result, locally grown hemp is less likely to test positive for toxic chemicals providing a safer CBD oil experience for the consumer. In addition to sourcing US-based cannabis, quality CBD oil manufacturers rely on a transparent production model and make all current lab tests available to their customers. Research shows us that CBD oil for anxiety has proven results. The challenge for the consumer is to find a safe, quality product in an oversaturated market that lives up to the promise. Before purchasing a CBD oil product, make sure that the extraction process used to produce the oil is free from toxic solvents. Secondly, be particular about using only US grown hemp or marijuana products. Lastly, remember that all quality CBD oil manufacturers will provide you with their lab test results that will identify any heavy metals, pesticides or toxins in the plant material. As a consumer, it’s crucial to do the research when it comes to CBD oil to find a safe and effective product.